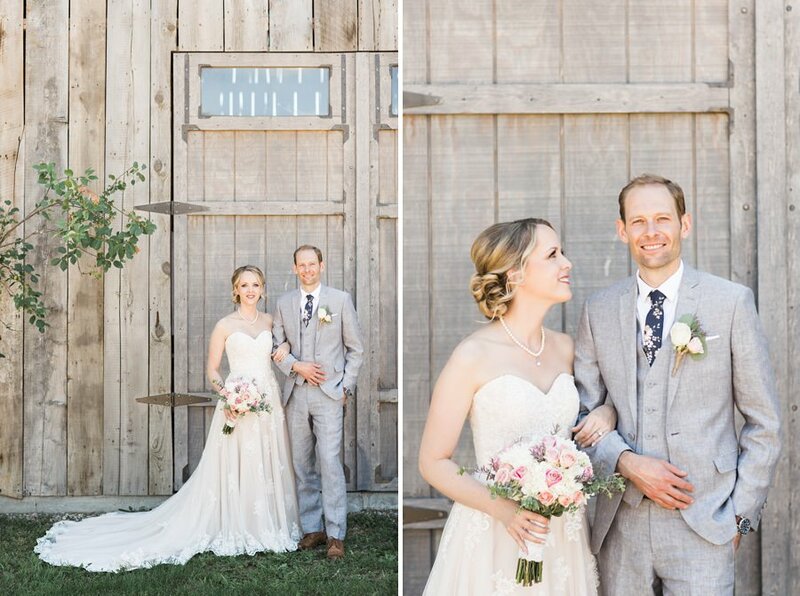 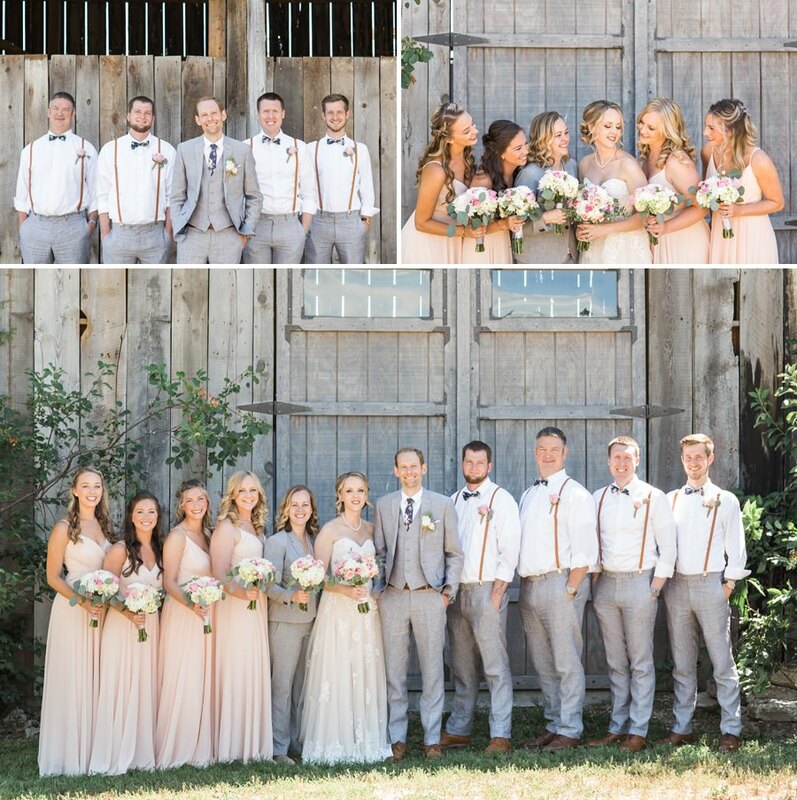 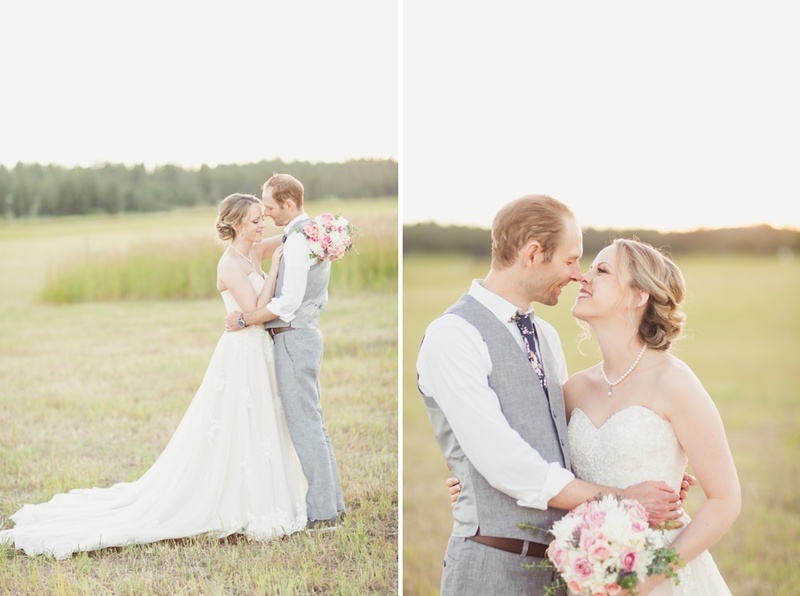 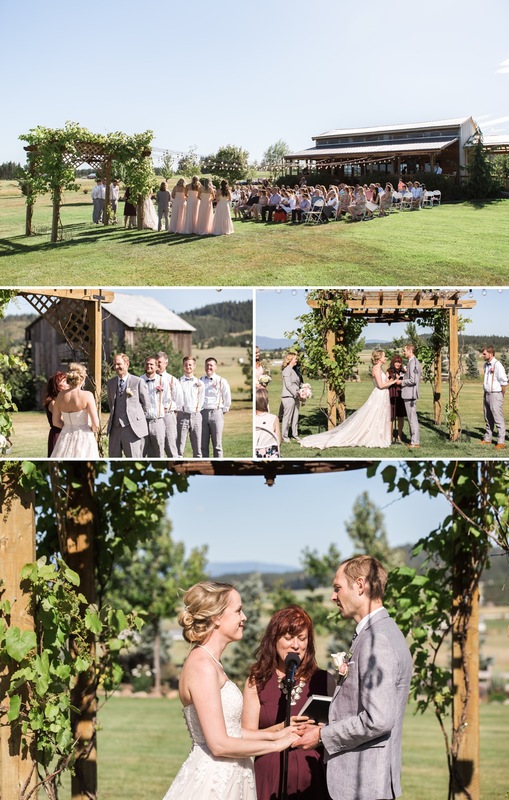 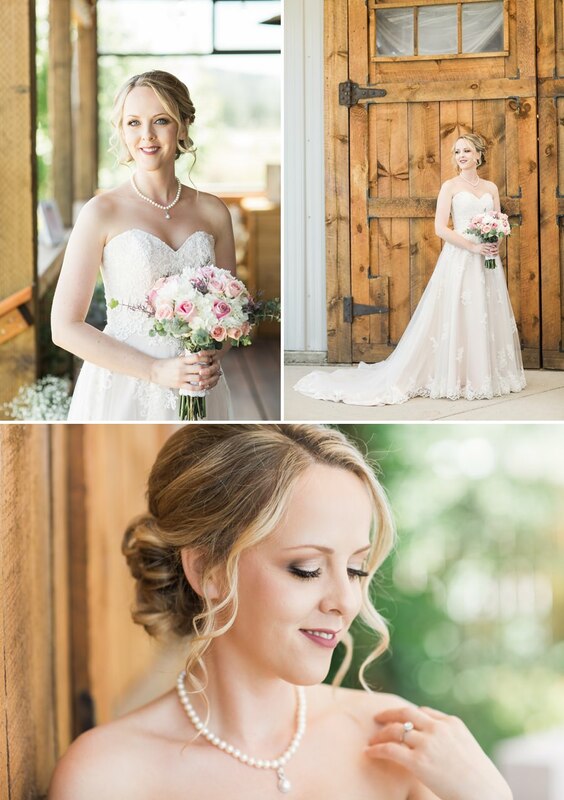 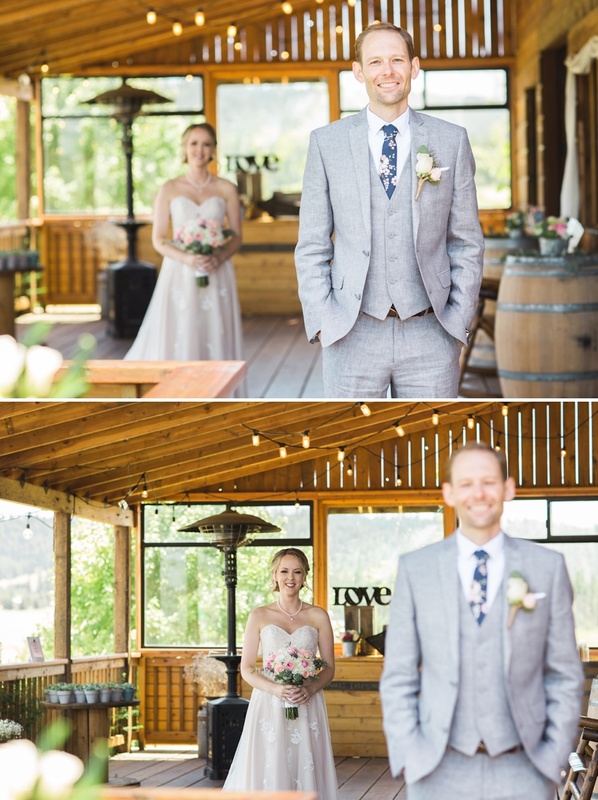 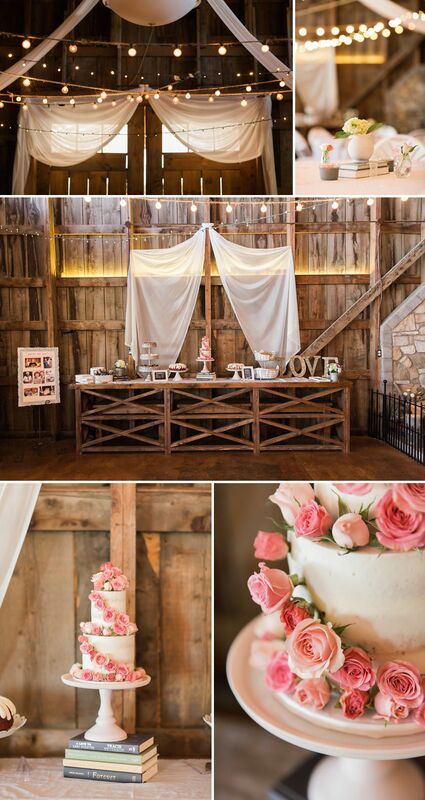 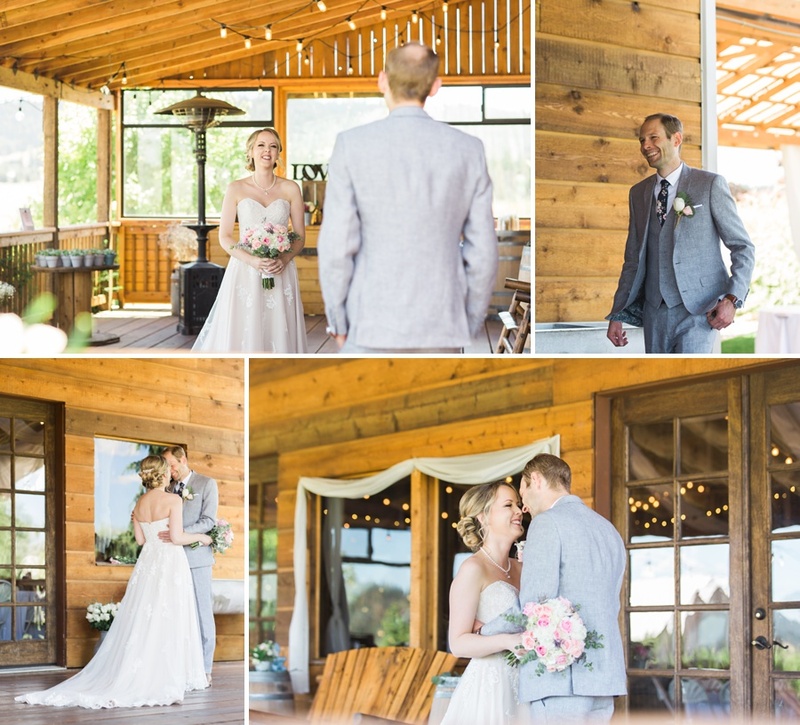 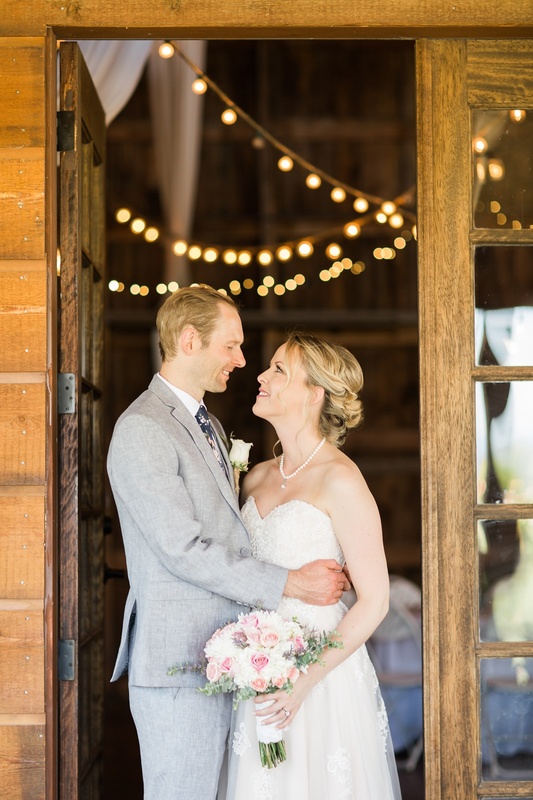 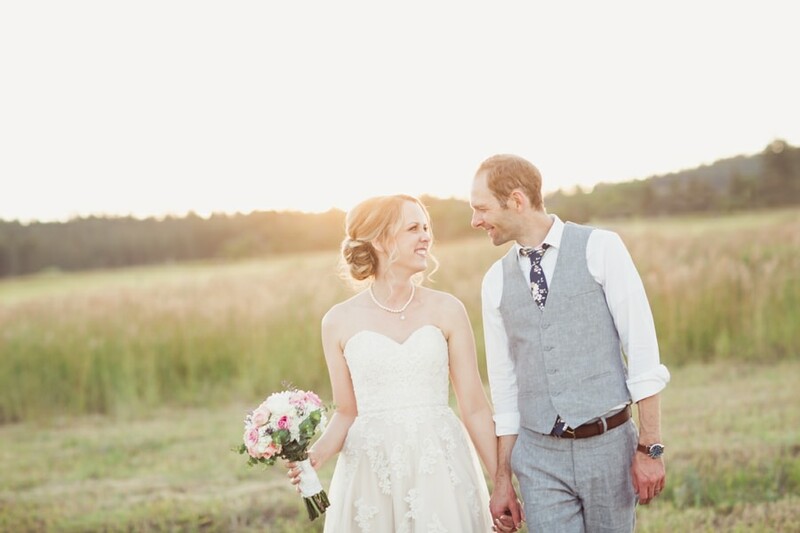 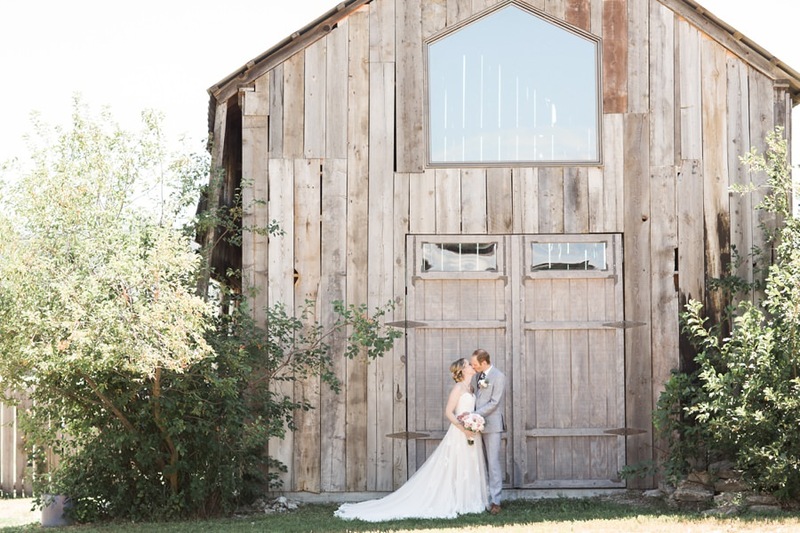 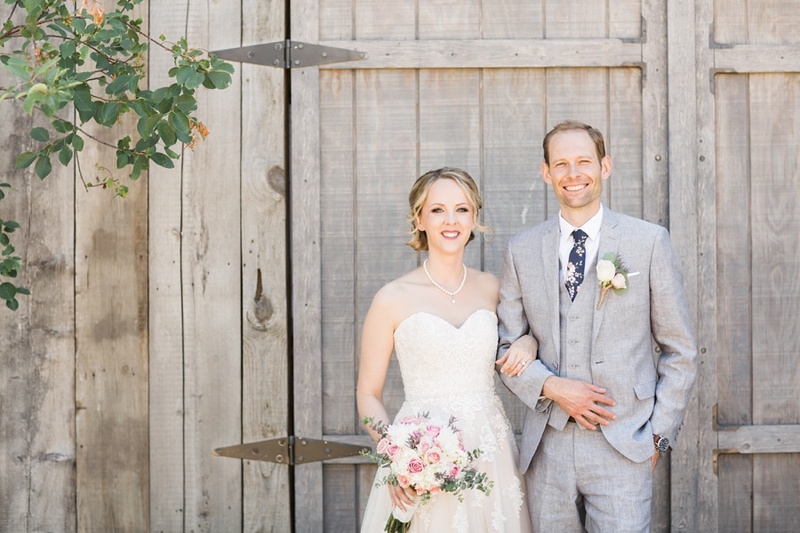 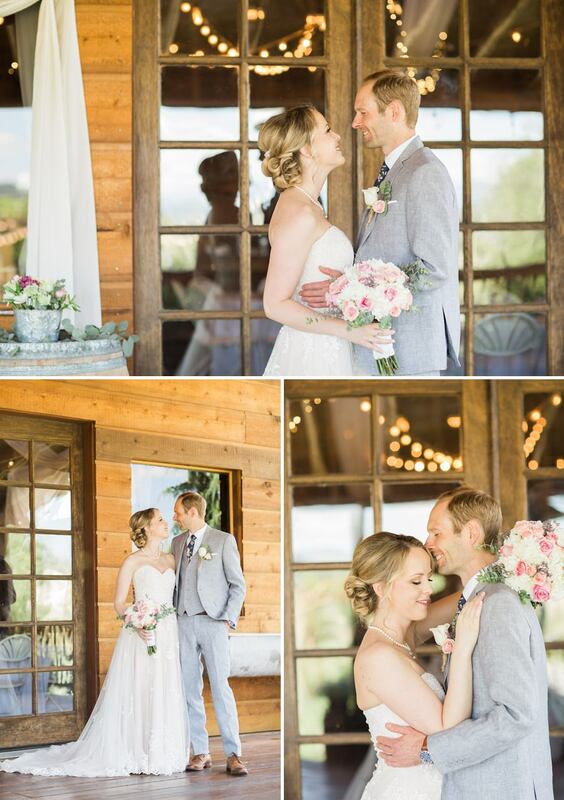 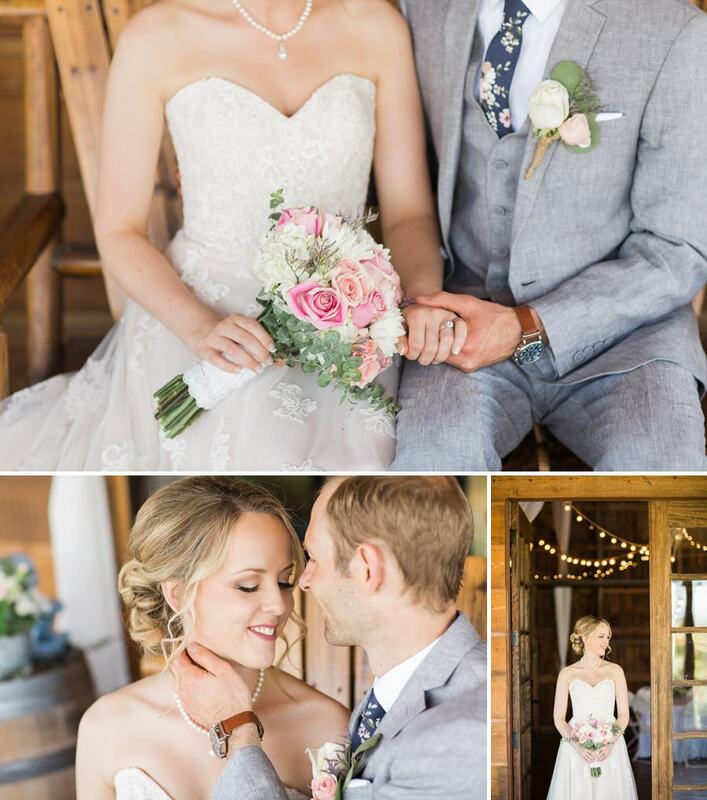 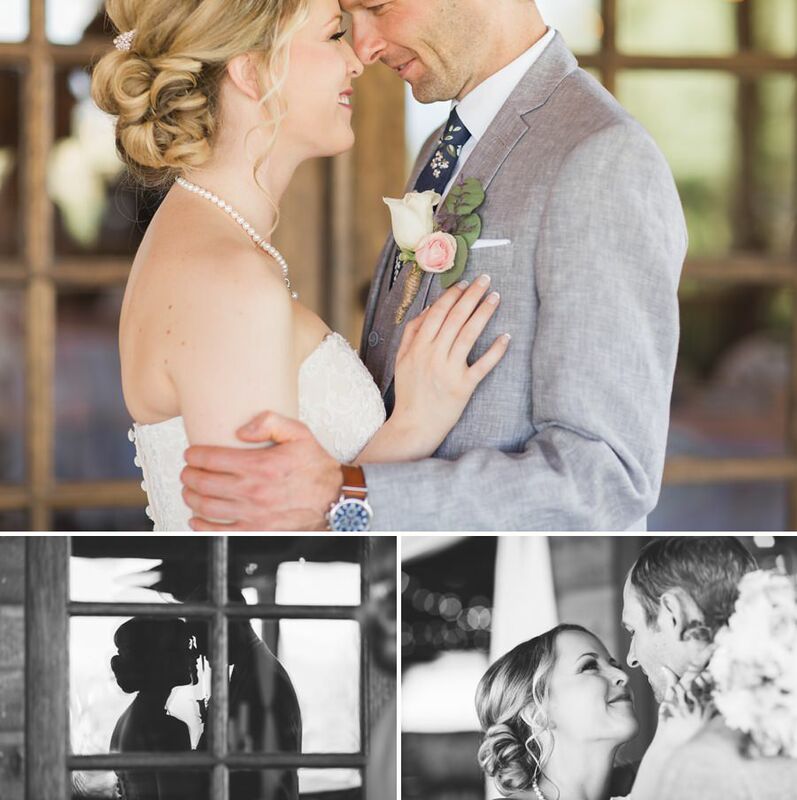 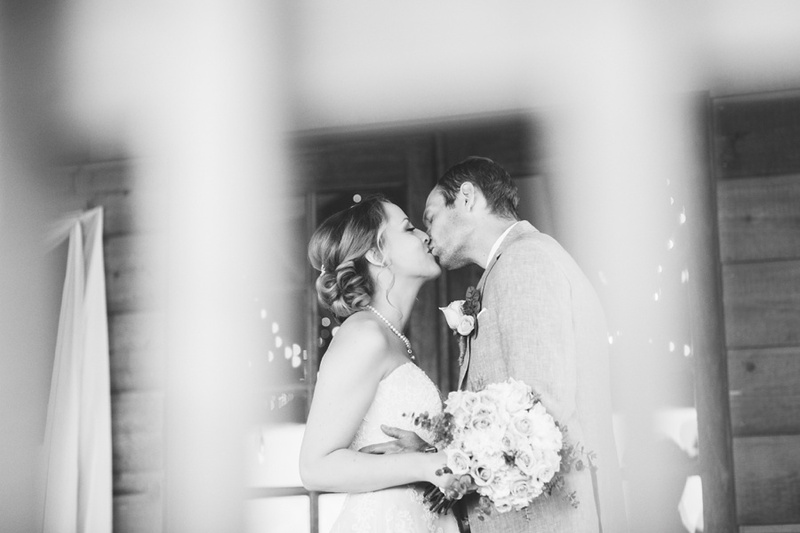 It was such an honor to document Chris and Britney’s Wedding at the Barn on Wild Rose Prairie. 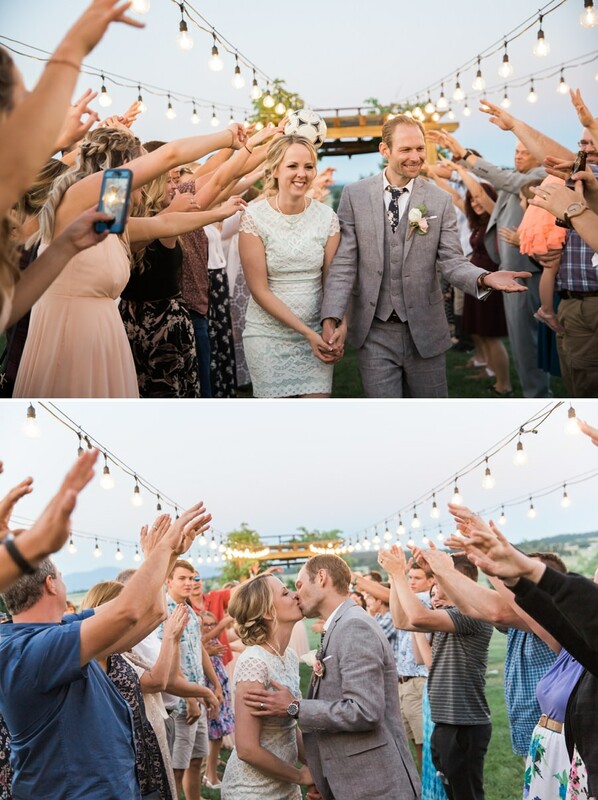 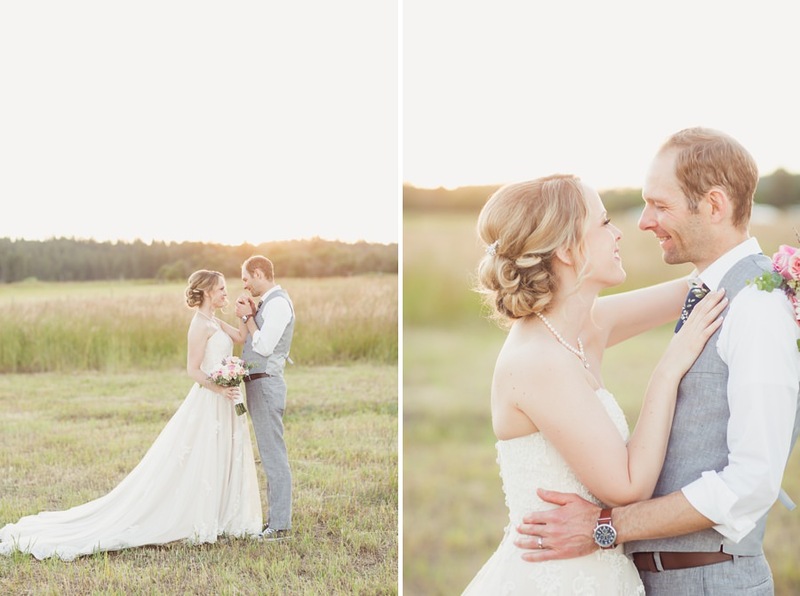 We simply fell in love with these two and their love story is so incredible and sweet! 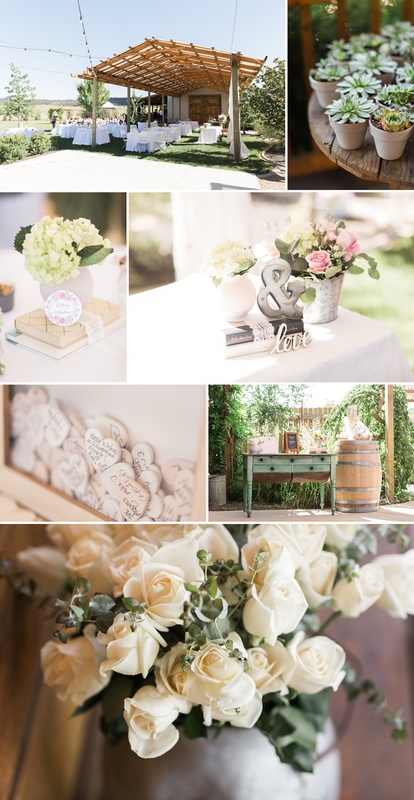 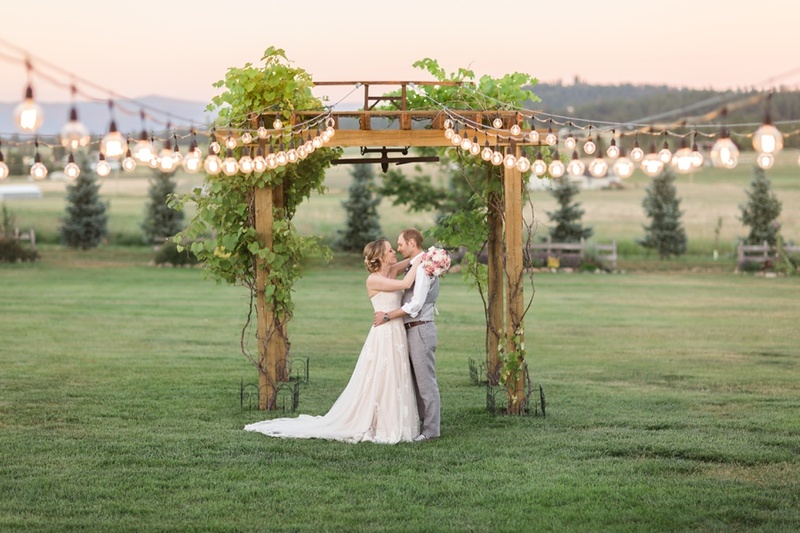 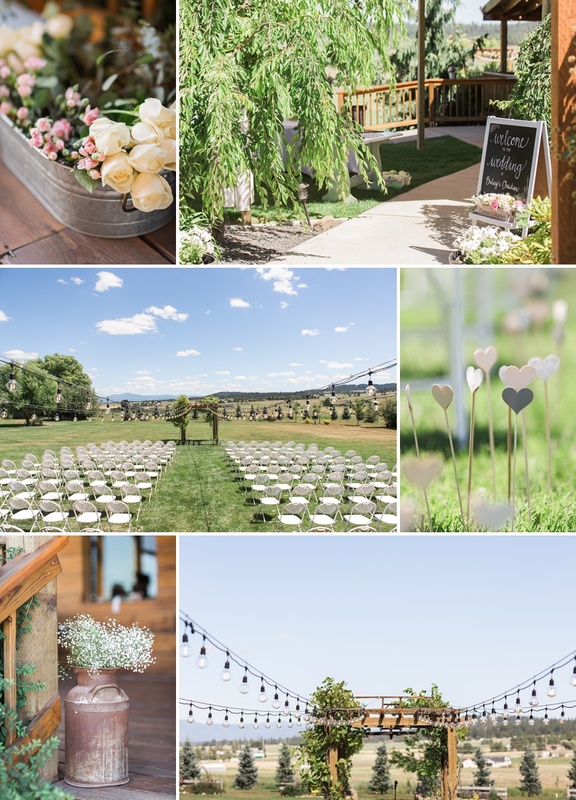 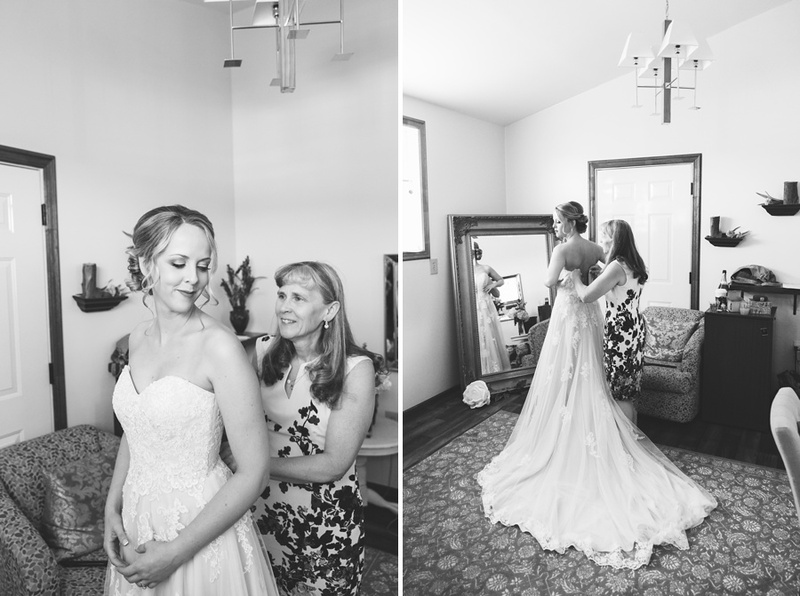 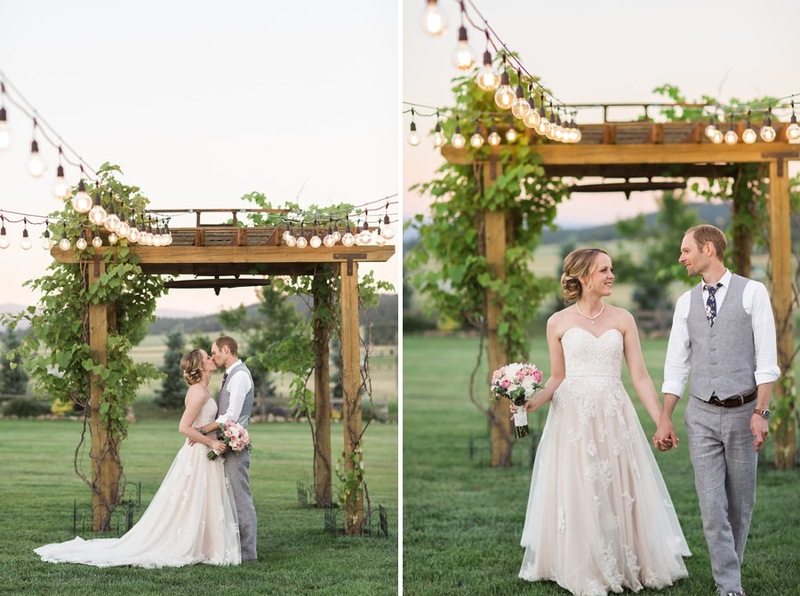 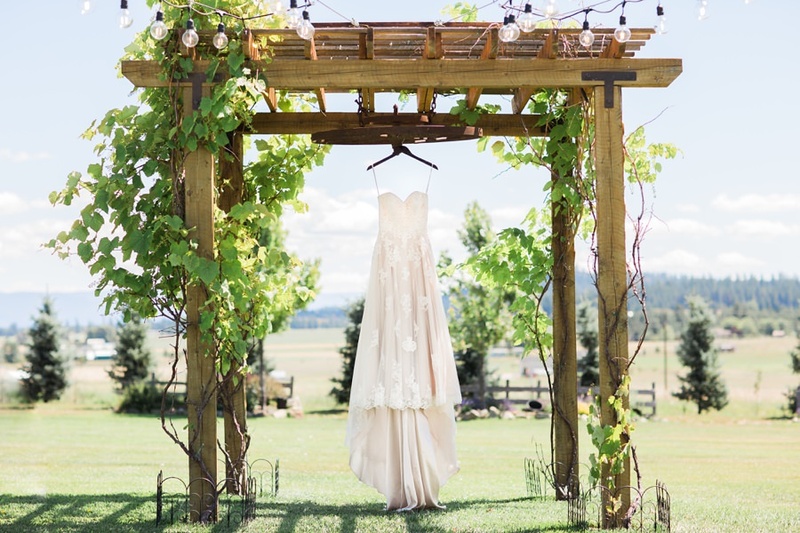 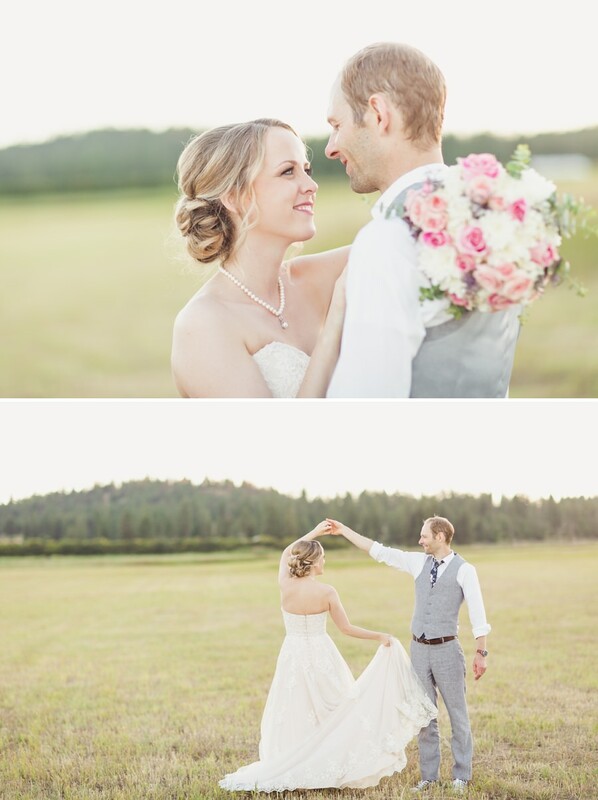 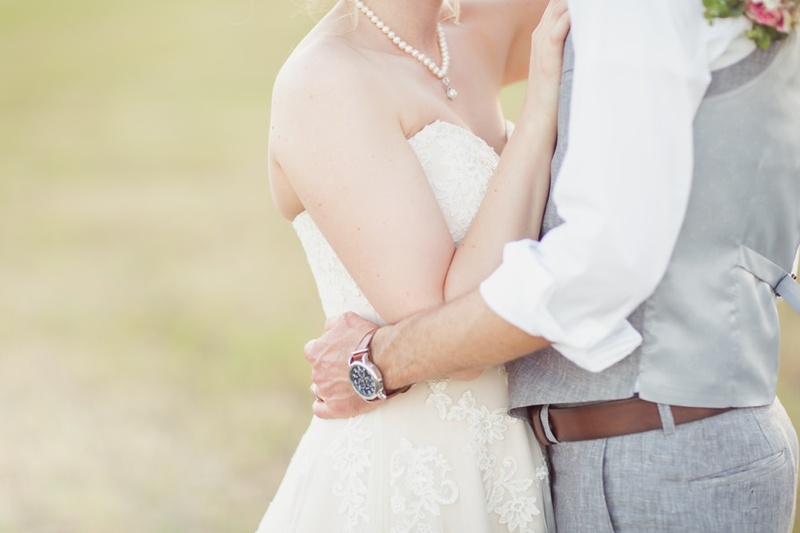 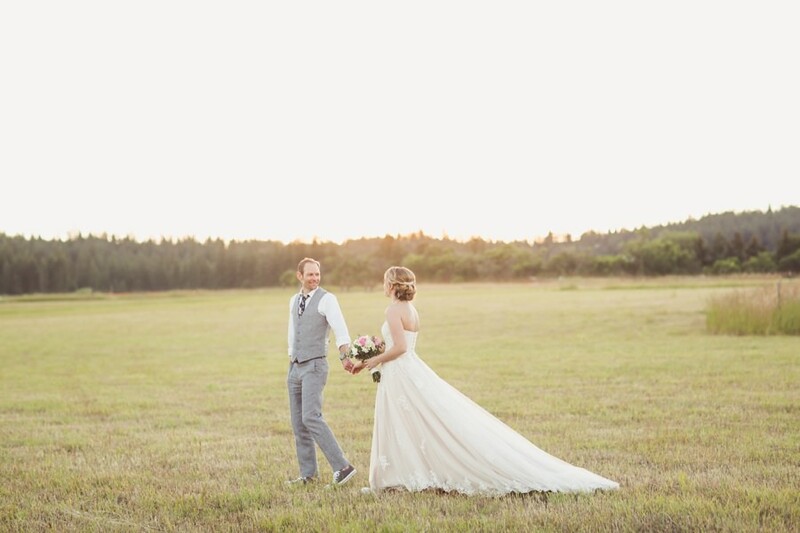 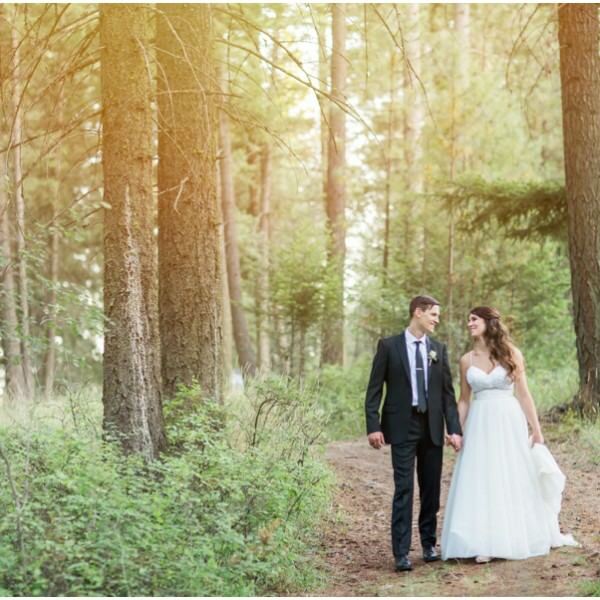 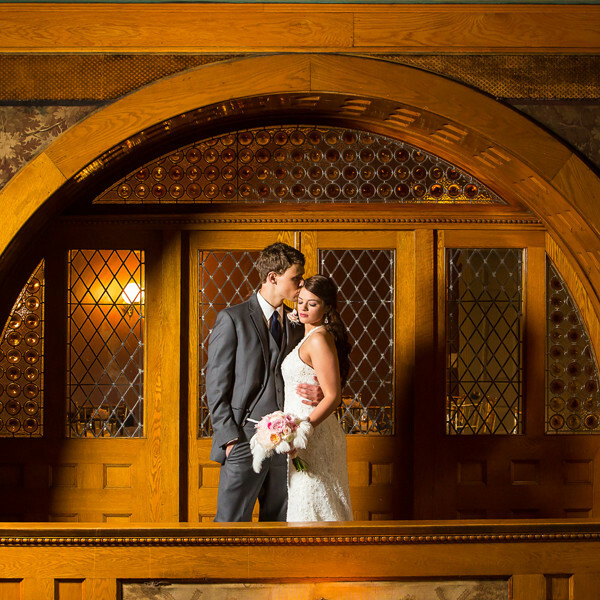 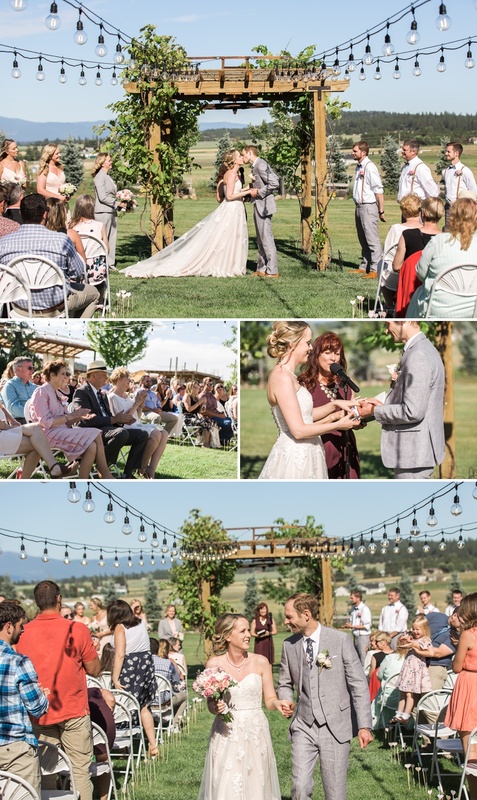 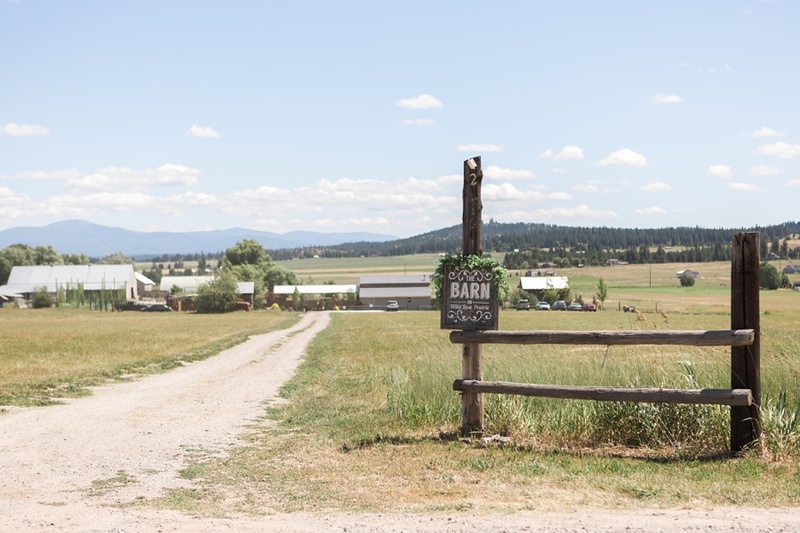 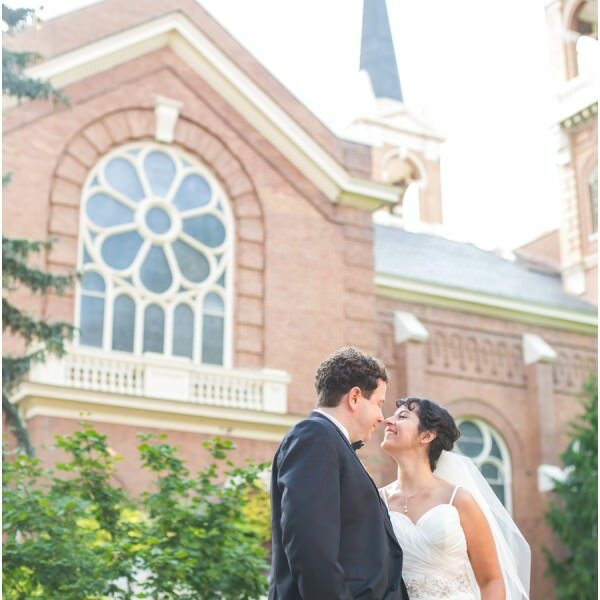 We hope you enjoy some of our favorites from this gorgeous summer Spokane Wedding. 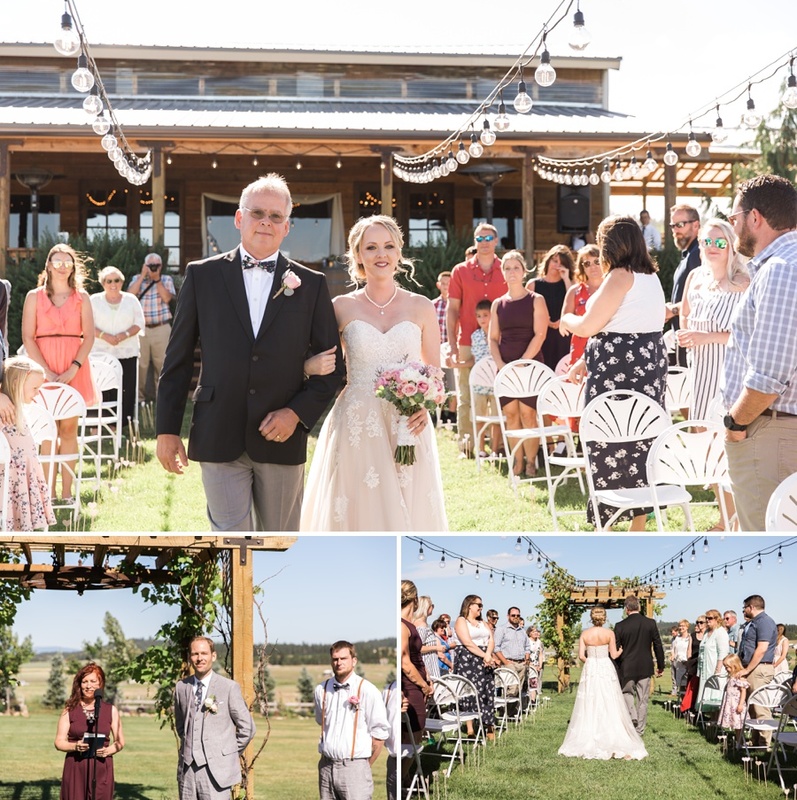 Family and friends, please follow this link to see all the photos from Chris and Britney’s Wedding and leave them a warm comment and congratulations at the bottom of this post. 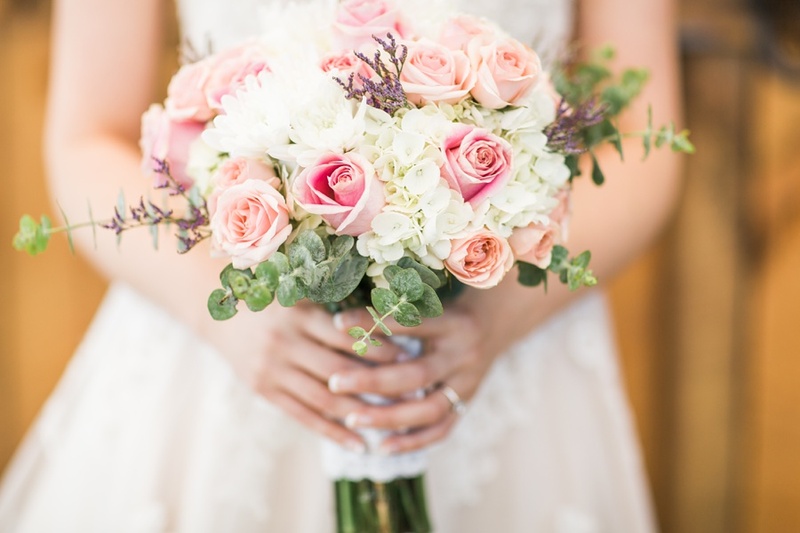 Thank you so much for visiting my page!